You are here: Home / Sing Better / Superior Singing Method Review – Can These Lessons Make You A Better Singer? 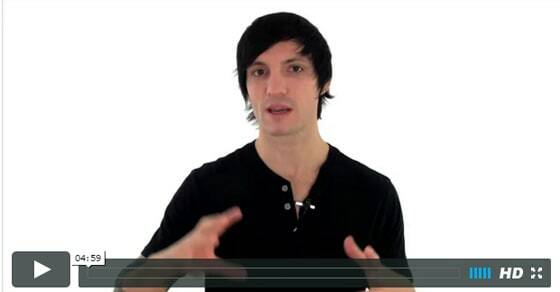 In this video we review the Superior Singing Method, a singing lesson course brought to you by Aaron Anastasi. Can they really help you improve your singing? And if so, what exactly do you get in the course? Hello there. 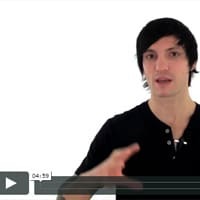 My name is Shaun Letang and I’m from musicindustryhowto.com. Today I’m going to be showing you the Superior Singing Method. I’m going to be looking inside the member’s area, I’m going to be answering the question, “Can this really help you as a singer? Can it help you sing better?” Well, I’m not going to waste any time, I’m going to get right into it. One thing I want to say before I look inside the member’s area is this is taught by this man over here, Aaron Anastasi. He is a singing coach and he’s been doing this for plenty of years. Let’s get into it. Once you’ve purchased the course and you go inside, this is the first thing you will see. As you can see, he has many courses Superior Singing Method, the vocal coaching class, and a few others. I won’t be reviewing all these other things today, I’m just going to be reviewing the whole product, The Superior Singing Method. I’m going to access it now. This is the first thing you’ll see when you log in. As you can see, it’s a video based course. They’ve got some audio training, they’ve got some PDF guides, but the main thing is the videos and everything else is supplementary. As you’ll notice, over here there are the modules. Module 1 warm ups, Module 2 breath management, vocals, pitch, power resonance, resonance even. These are all of the subjects you will be learning. As you click each of these they’ve got different lessons so you can go through, it’s all in a logical order. You want to start from the beginning if you are a new singer and you’ll work your way through to the end. I won’t watch this video, but I’ll show you one of the feature videos so you get an example of what it is. As you see, you get some text here as well explaining lessons and what you need to do next. What I find really good about this course which you don’t always see in other courses, they’ve got a lot of supplementary training and help. If you click this for example, you get an audio. It just basically gives you the exercise you need to do. Let’s have a quick listen. This is humming on a 3 tone scale. Here we go. As you’ll see when you get the course you’ll be getting stuff like that throughout the whole course. Let’s look at for example Module 3 vocal tone, go to Lesson 2. As you will notice as well as you go through it kind of tells you where you are. You’re in this stage of 83% through Module 3 and 28% of the course has been covered, so you always know where you are. Let’s have a quick look at one of the videos. Basically it will just kind of show you what not to do as well as what to do. How to get rid of any of the mistakes you are already making, how to discover what you need to be doing and the like. If you want to basically learn to sing better and properly this will help. As you can see over here they’ve got more things to help you. As you can see, they’ve got male vocal exercises and female vocal exercises because, of course, males and females they’ve got different kind of capabilities when comes singing. They’ve got different tones and different kind of … They can reach different peaks basically. Lastly, I want to quickly show you, as well as all of the teaching you how to sing and doing these things, you’ll also look at, they’ve got quick bonus modules on performing which is down right here. 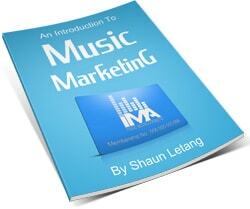 One on music marketing which of course I specialize in as well. They’ve got a little kind of taste of how you can start marketing music. That’s the Superior Singing Method. Last thing is price. It’s currently $97 which of course is a lot cheaper than if you was to go to singing lessons for example. You might get 2 hours for $97 from singing teachers. If you haven’t got much money but you want to learn how to sing, this is a good place to start. 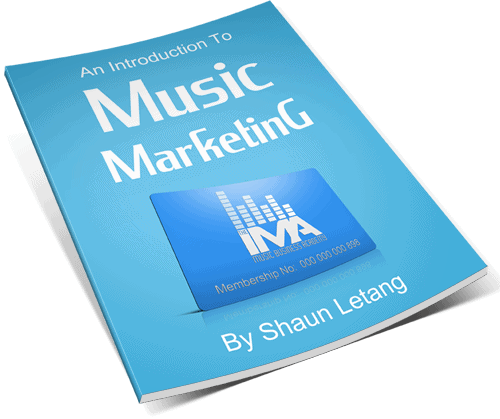 Once again, my name is Shaun Letang from musicindustryhowto.com. I hope you found this look inside the Superior Singing Method useful. If you have any questions leave a comment below, otherwise I hope you enjoy.